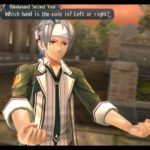 Good news for The Legend of Heroes: Trails of Cold Steel fans! 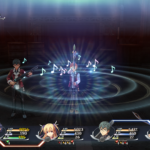 The Legend of Heroes: Trails of Cold Steel is now also available for the PlayStation 4. 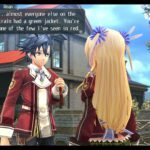 We already reviewed The Legend of Heroes: Trails of Cold Steel on the PS TV which you can check out here. You will now also be able to follow the activities of Class VII on the PlayStation 4. 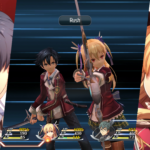 Normally students of the Thors Military academy have either White Uniforms, if they are nobles, or Green uniforms when they are mere commoners, however when Rean Schwarzer started school he got a crimson uniform. The students with the Crimson Uniform make up Class VII, in this class for the first time in a while, rank will mean nothing, and skill will mean everything. For the first time in the series, the PlayStation 4 version will give the players the ability to choose if they want English voices or the original Japanese voices. 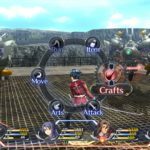 Players that have The Legend of Heroes: Trails of Cold Steel on the PlayStation 3 or PlayStation Vita will be able to transfer their save game data to the PS4 version of the game. All the downloadable content previously released will come pre-bundled in this PS4 version. 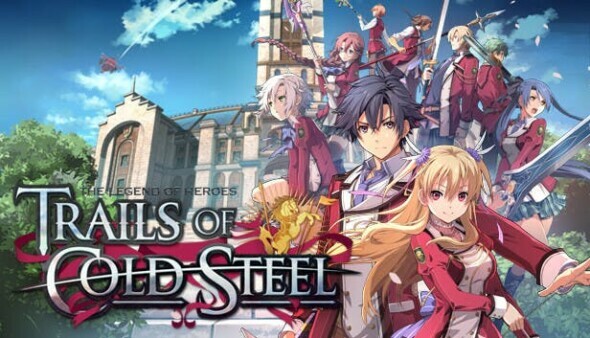 The Legend of Heroes: Trails of Cold Steel is now available both digitally and normal physical within Europe and Australia. 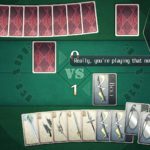 A physical limited edition: “the Decisive Edition” is also available for purchase from the Marvelous Games Store. You can check out the unboxing from this special edition here.